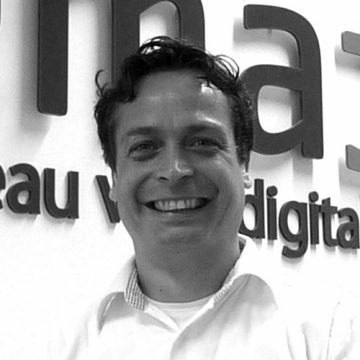 Ruben Niet has over 15 years of experience in Sales and more than 10 years in Online Marketing. Having worked for several of the largest website publishers in the Netherlands he has a good understanding of online business models. His passion for startup’s began in 2003 when he was part of the launching of Kellysearch in the Netherlands, in 2006 he was also part of the start up of the DOS (Dedicated Online Sales) unit from the dutch Yellow Pages. Helping start up’s in finding businessmodels and getting traction is what drives Ruben to being a start up mentor. Before becoming an entrepeneur at Ematters he worked at Reed Business, GoudenGids, ilse media, Marktplaats.nl/eBay.